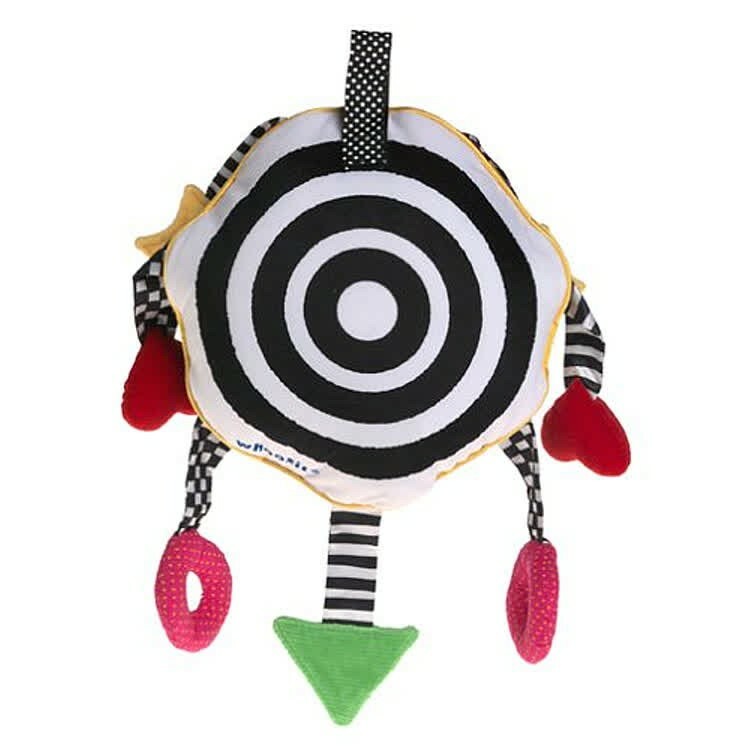 This adorable 6-inch Baby Whoozit smiles, rattles, squeaks, makes crinkle sound, brings multiple textures and contrast patterns for your baby! 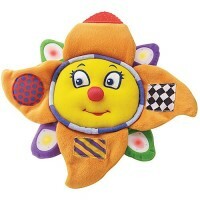 Whoozit, the award winning baby toy series, has become Manhattan Toy infant classic! 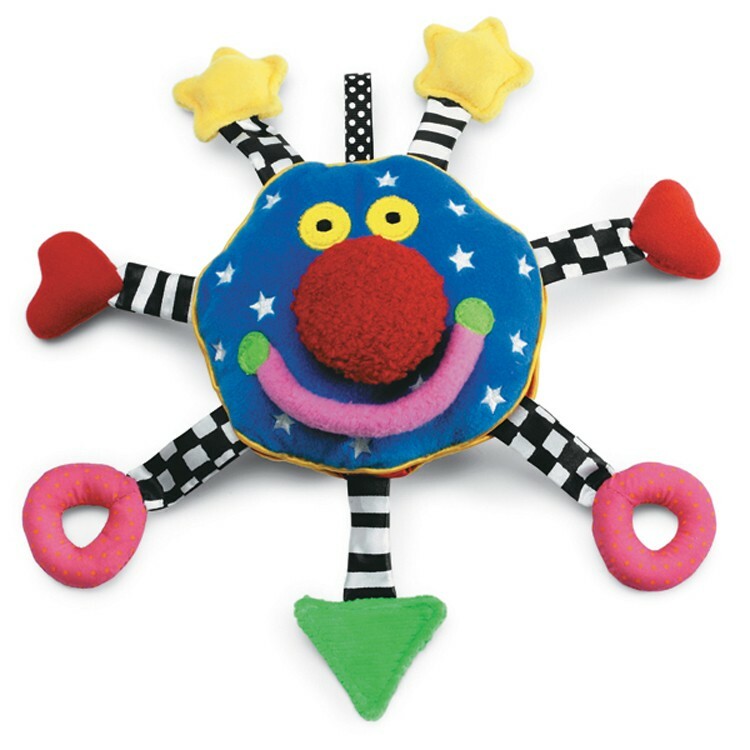 The Baby Whoozit 6-inch Travel Sensory Toy is a cute soft character rattle with smiley face, funny red nose, and multiple tactile features. 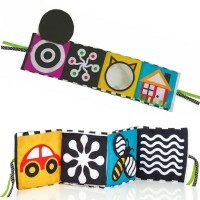 The whimsical Baby Whoozit features high contrast patterns and bright colors that are appealing for infants. 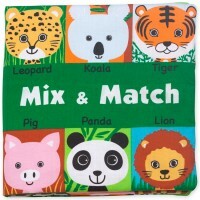 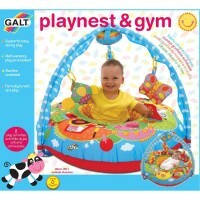 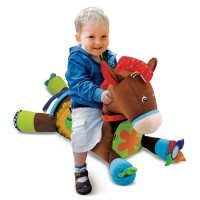 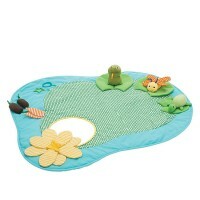 This baby first toy features rattles, squeakers, crinkle paper, plus soft shapes that are perfect for teething relief. 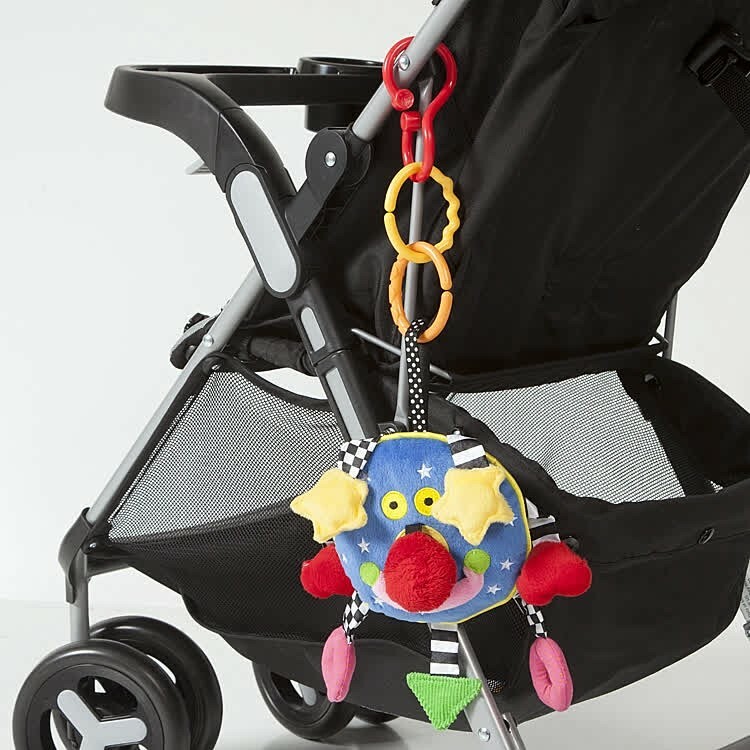 The funny Whoozit character toy can be easily attached to most strollers, car seats and baby carriers with a Velcro closure. 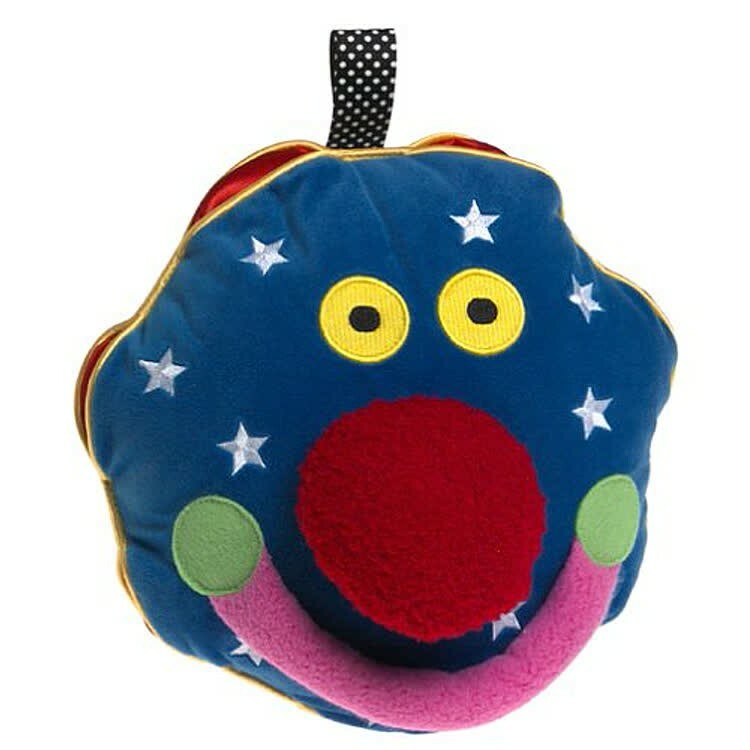 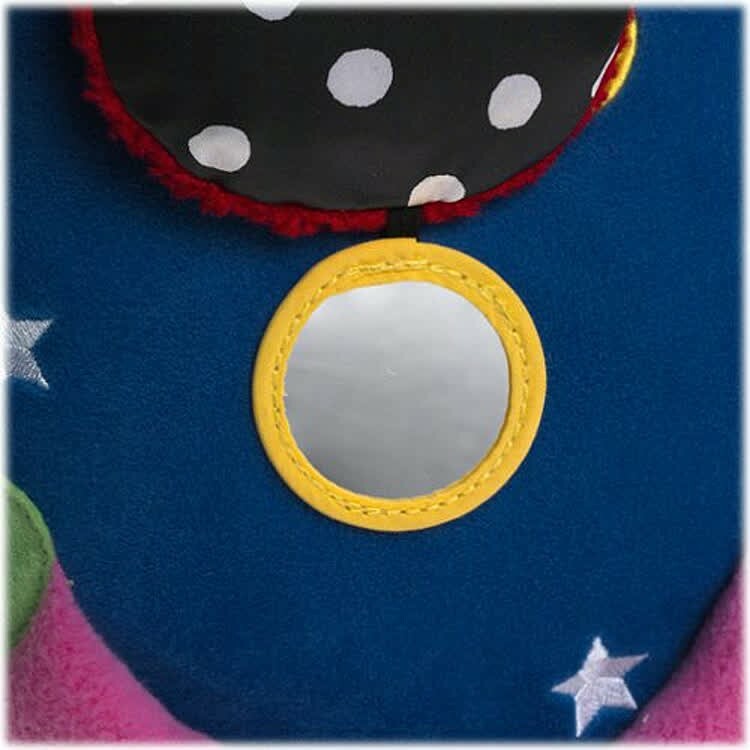 Baby Whoozit 6-inch Travel Sensory Toy from Educational Toys Planet is visually attractive for infants, easy to practice first grasps, and lightweight to take along anywhere you go. 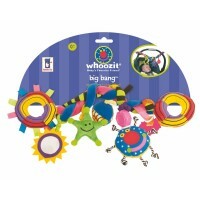 The original Manhattan Toy's Whoozit is one of the bestselling infant toys for baby showers, or first newborn's toy gift. 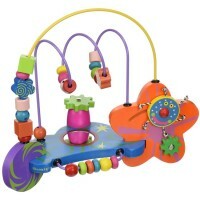 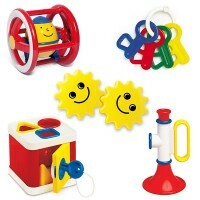 Dimensions of package 3.15" x 5.12" x 10.04"
Write your own review of Baby Whoozit 6-inch Travel Sensory Toy.